In this lesson we are going to explore some advanced applications of upper structure triads. Before watching this lesson, I would recommend that you have watched the series of lessons on upper structure triads as we will be building upon that theory. Also check out the lesson on dominant chord voicings. 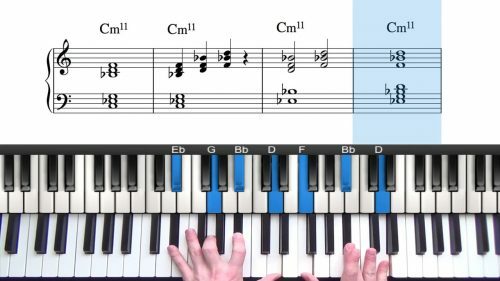 In that lesson we went through 11 of the 12 notes of the chromatic scale and explored the different types of dominant chord voicings that you can play under each of these potential melody notes. 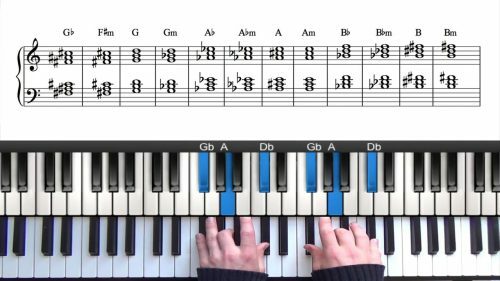 In this lesson we’re going to take it a step further and we will look at a few interesting examples of harmonising multiple melody notes over a single dominant chord. We will be using and building upon information from all of the lessons mentioned above and you can find links to these lessons below the video. Don’t feel you need to use upper structures on every dominant, this will likely sound too rich. Just sprinkle them in here and there and mix up with lighter, sparser dominant voicings. Always remember variety is the key. 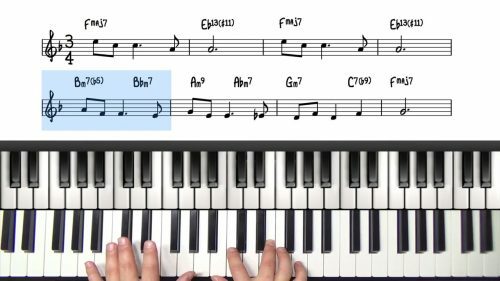 Upper structures are complex, difficult voicings, but that doesn’t mean they sound good on every dominant chord you come across.